Started in 2009, the goal of Fitting Futures is to increase the potential for low-income women to achieve economic self-sufficiency. Many low-income women seeking employment are single mothers forced to choose between providing food and shelter for their children or having the right clothes to wear for a job interview. Our clients are referred to us from social service agencies and will be graduates of job training, job readiness, or job counseling offered by those agencies. The JLE-NS provides interview appropriate clothing and helps with clothing and accessory selection. These services deliver an essential that goes with every outfit: self-confidence that she is qualified and capable to get a job. 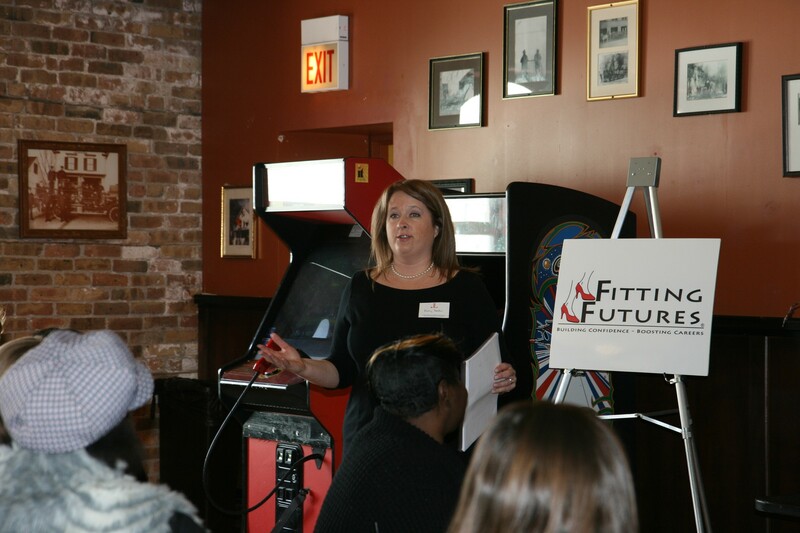 If you would like to make a monetary contribution to Fitting Futures, please click here.